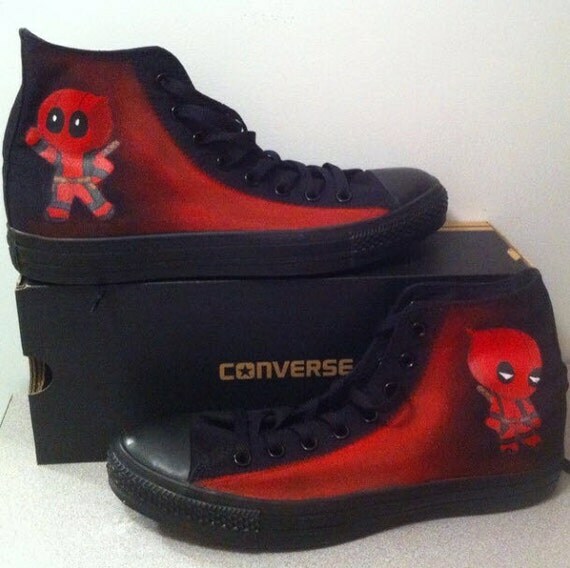 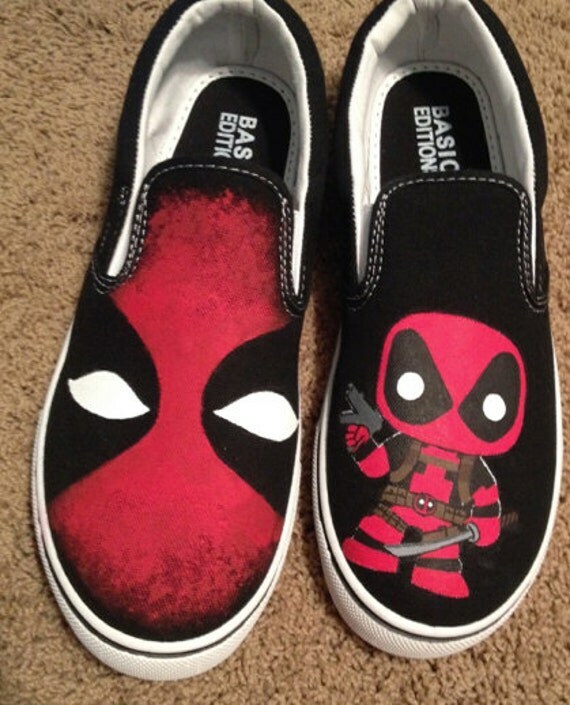 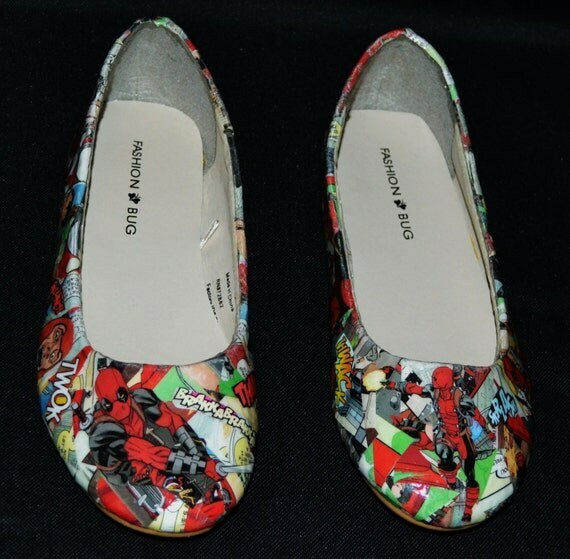 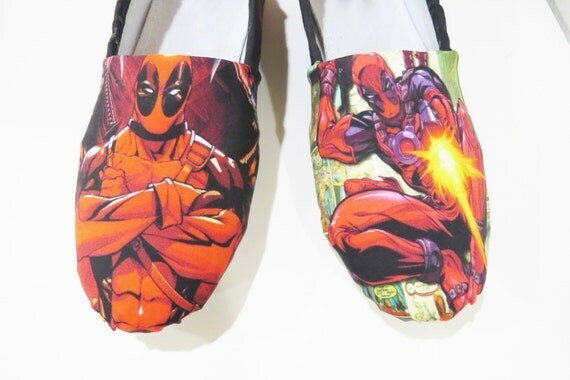 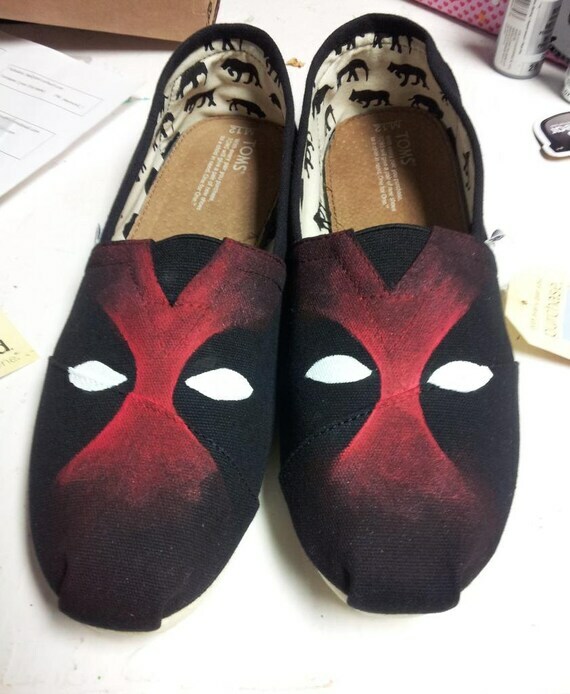 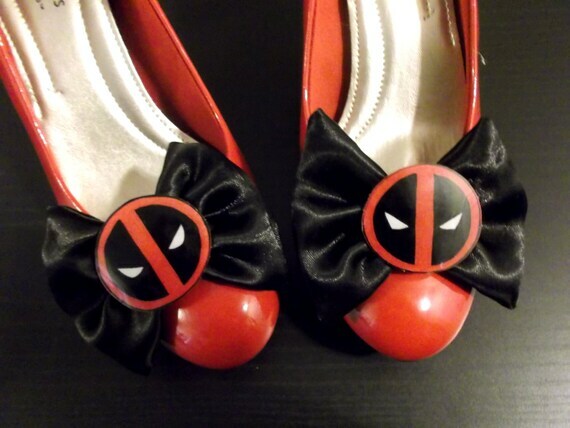 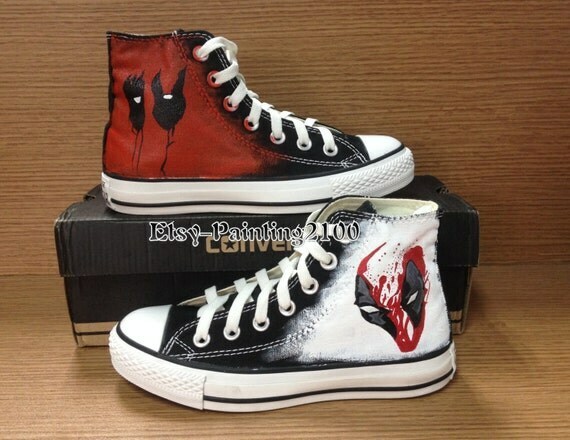 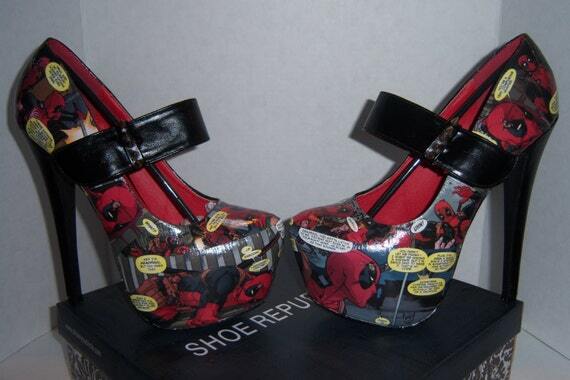 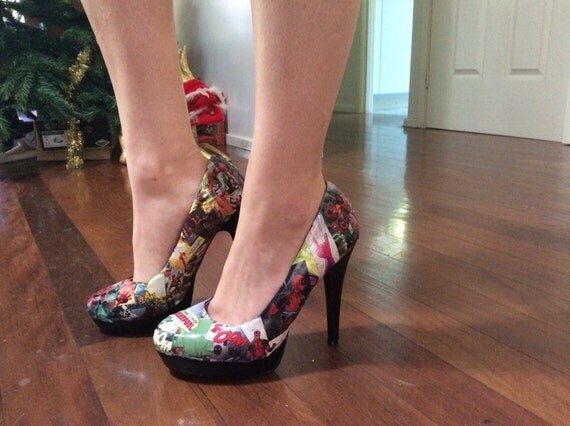 With all of the excitement surrounding the new Deadpool movie set to release in February of 2016, I figured that now would be a great time to show you guys some shoes based on the comic/character! 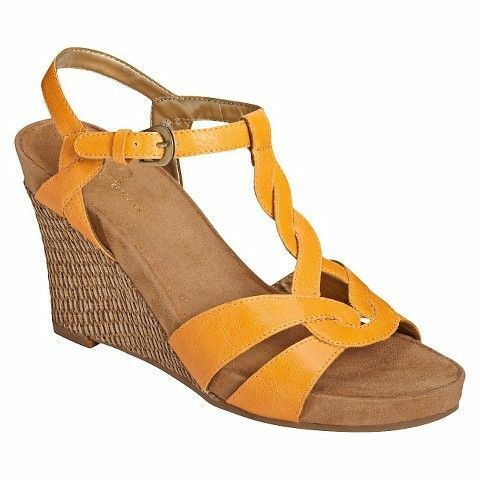 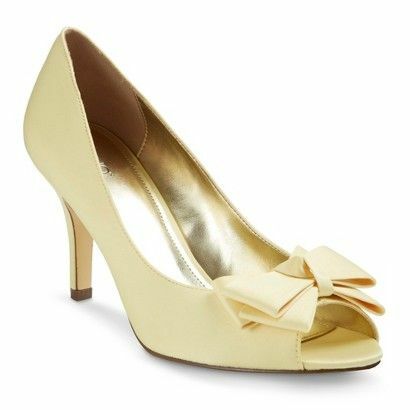 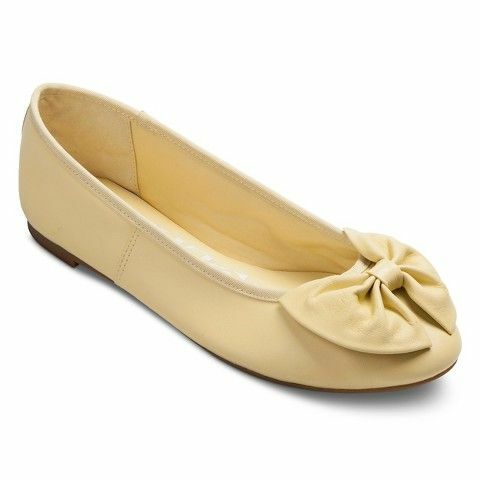 Some of these shoes are fairly feminine (like the heels) but there are a number of gender neutral TOM's, Converse, and boat shoes. 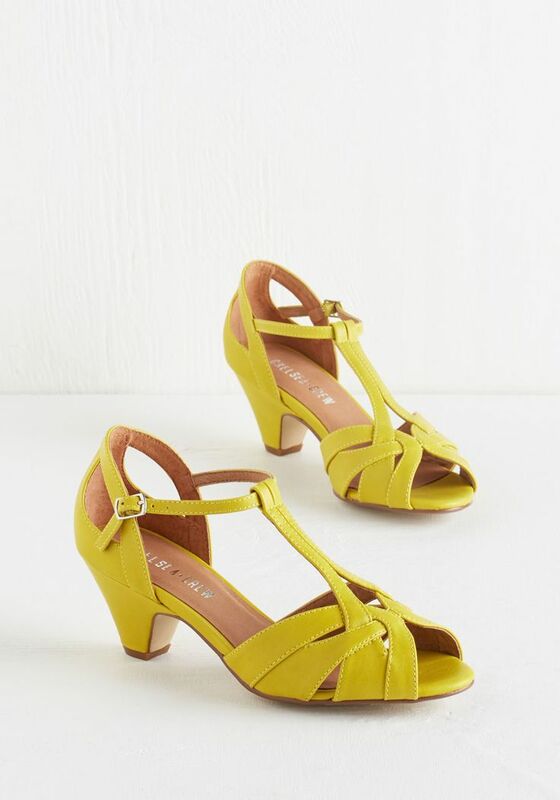 Not everyone is a fan of yellow, and if you are a fan you might not have a soft spot for every shade. 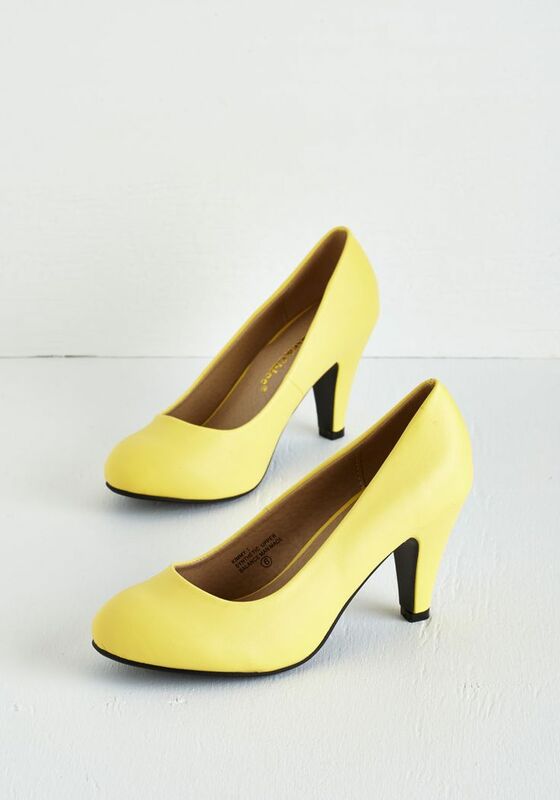 (I absolutely ADORE mustard yellow, but not so much "true" rubber duck yellow.) 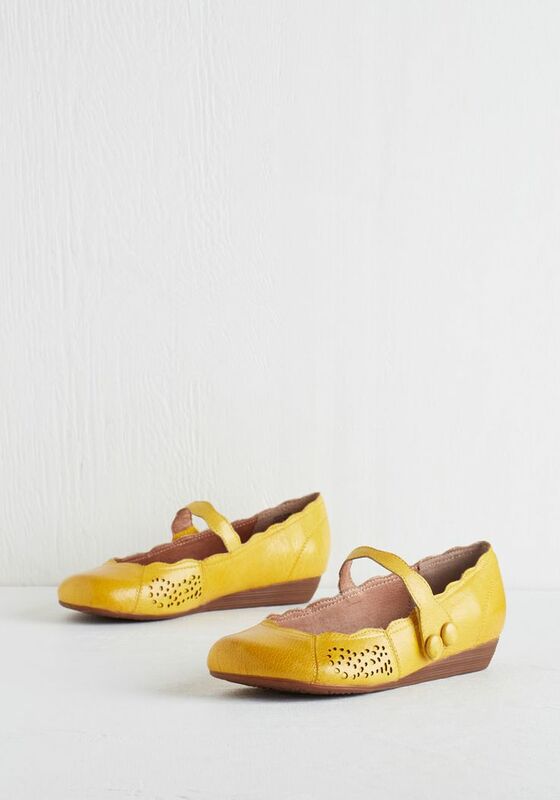 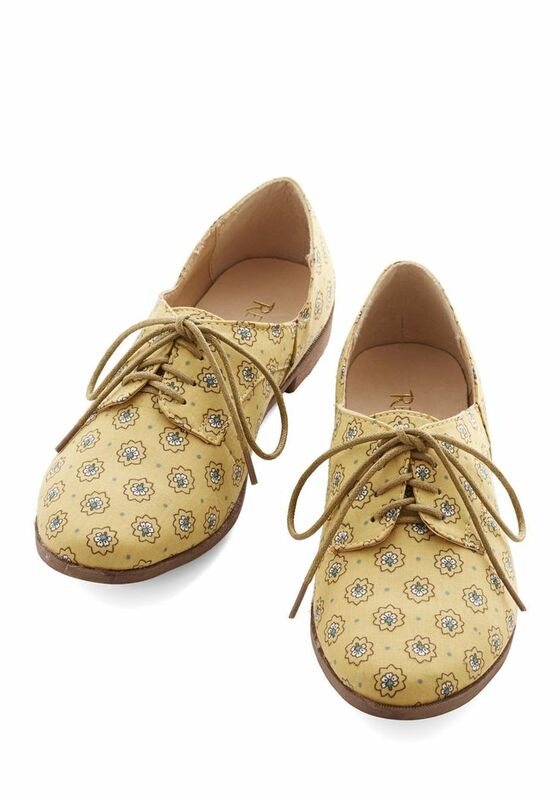 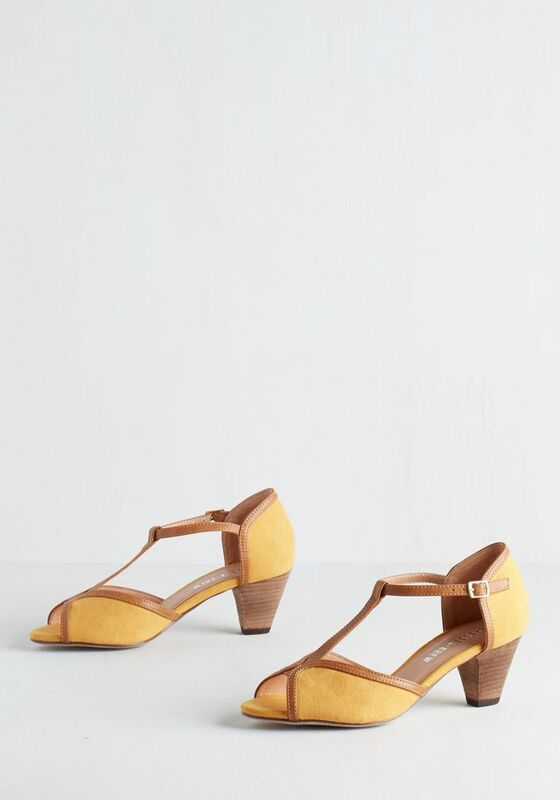 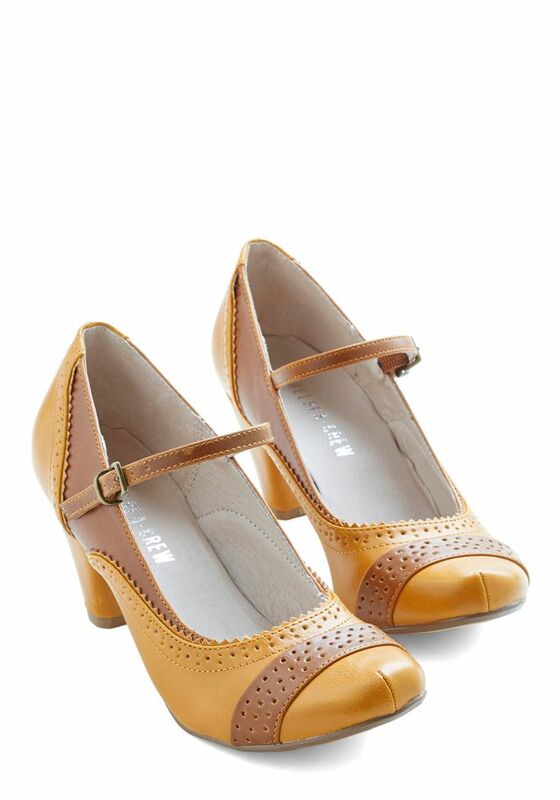 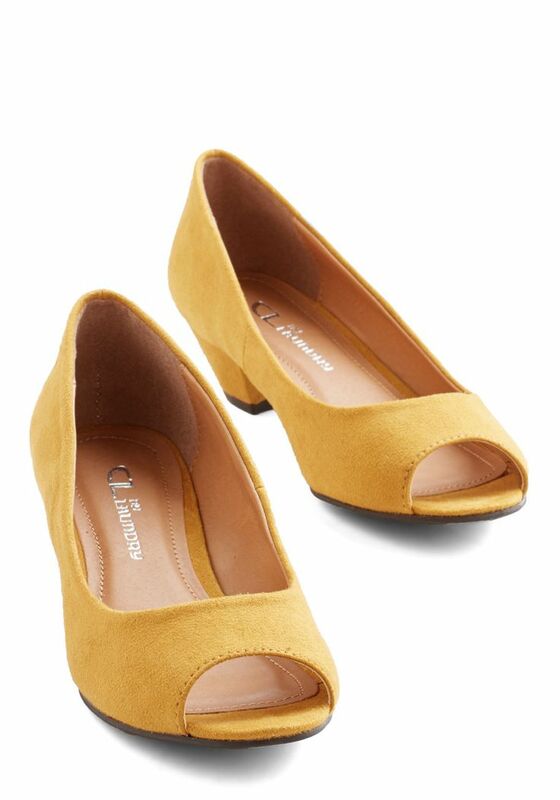 Here is a collection of yellow shoes of every shade. 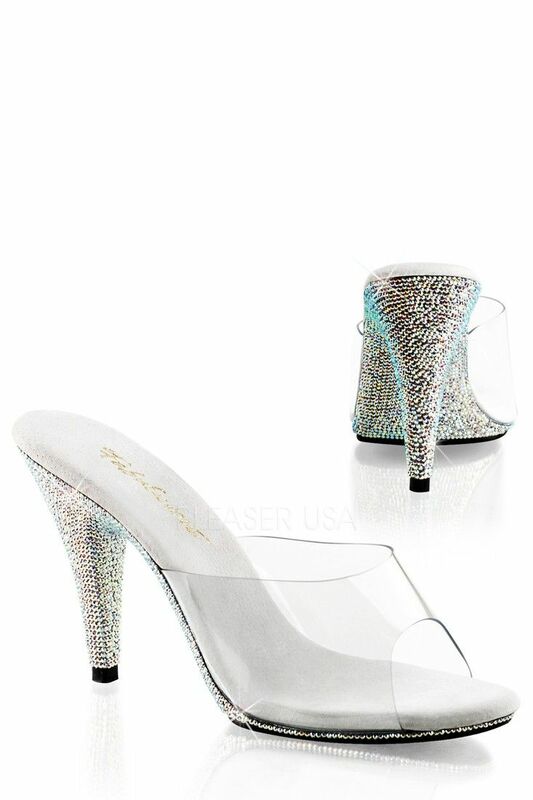 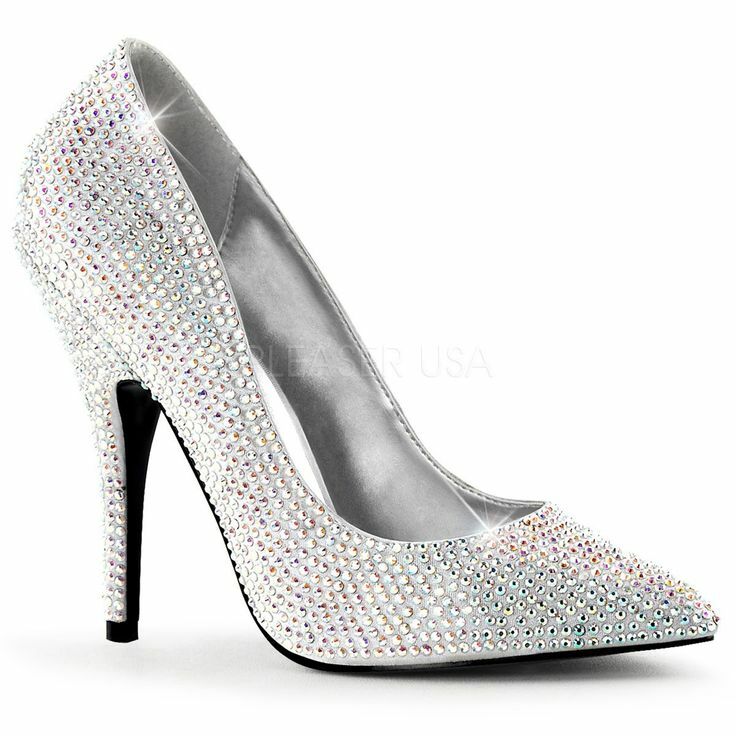 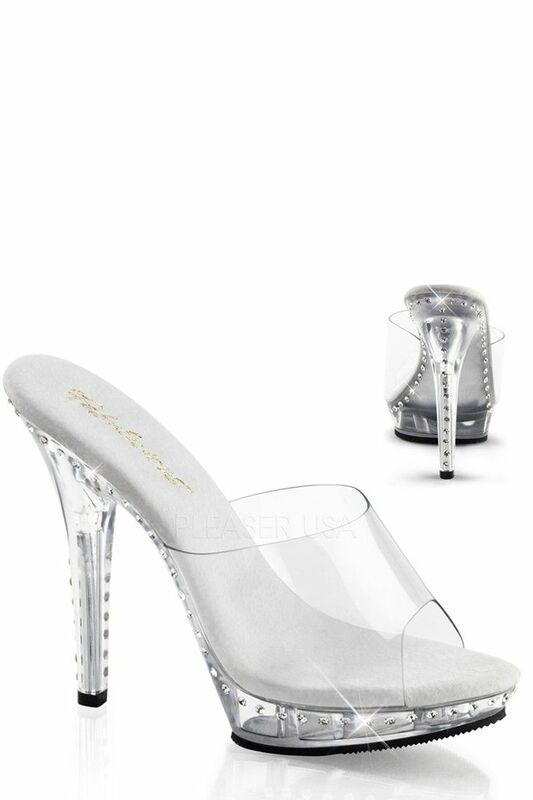 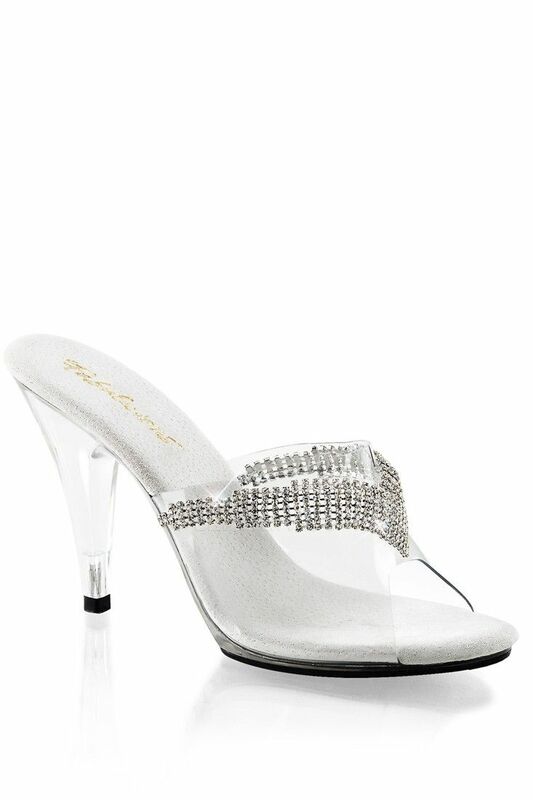 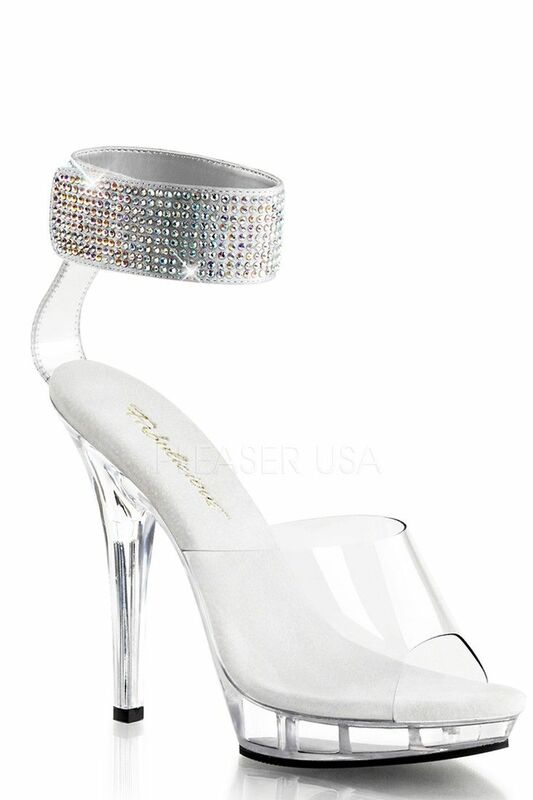 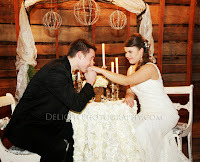 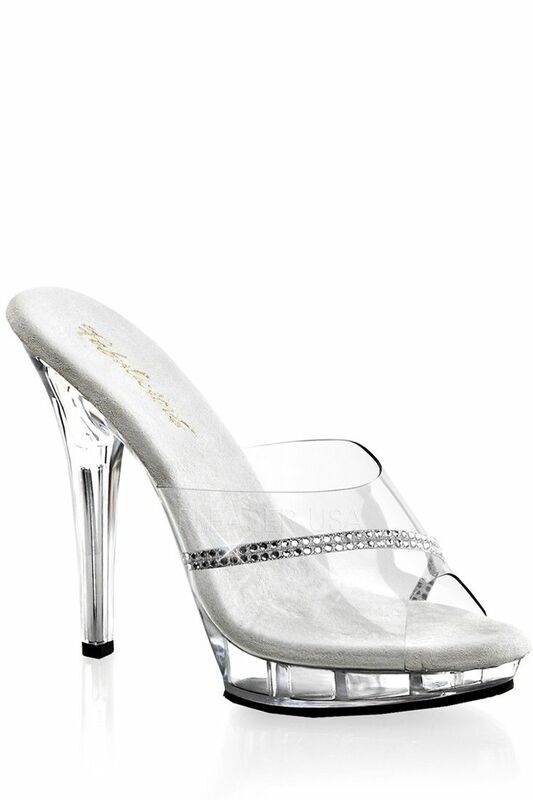 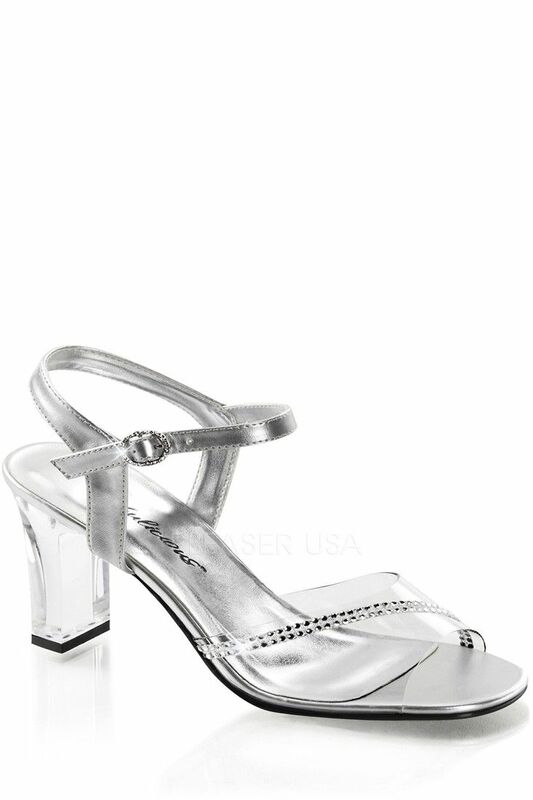 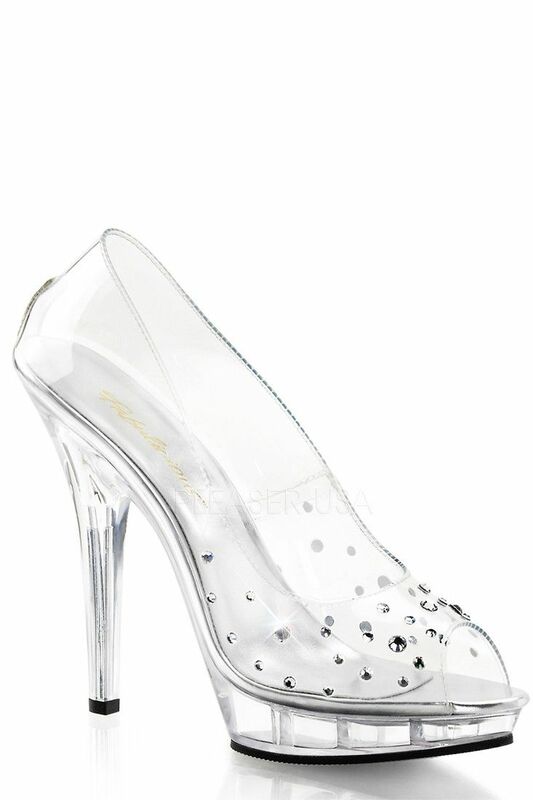 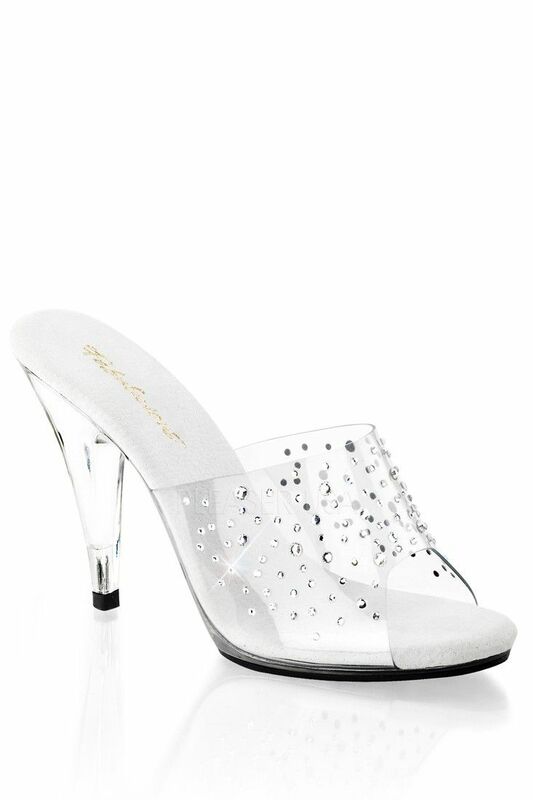 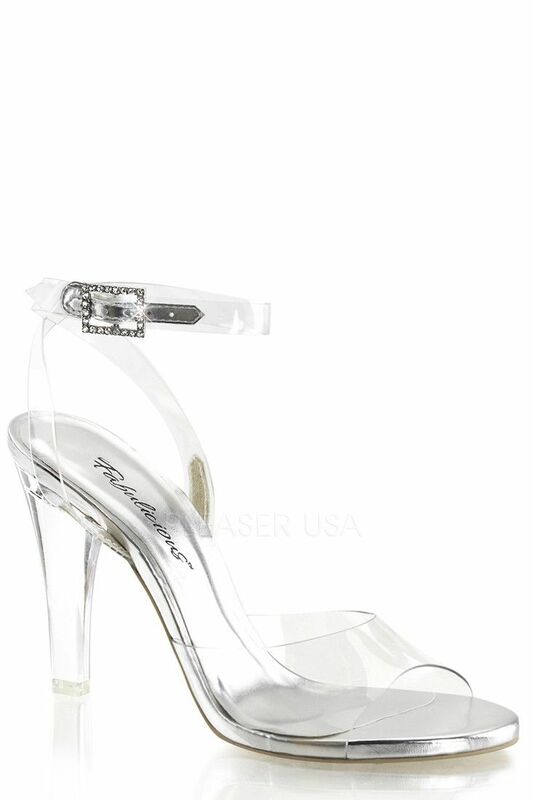 Many children dream of wearing Cinderella's glass slippers when they grew up and/or got married. 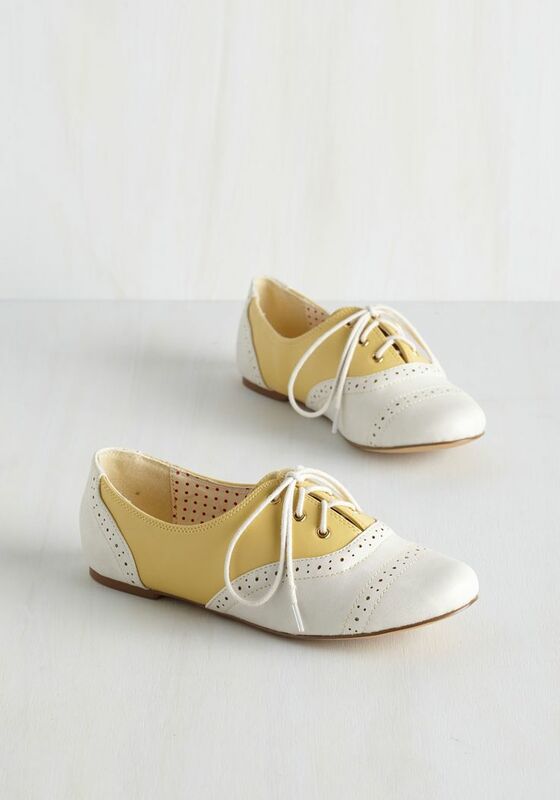 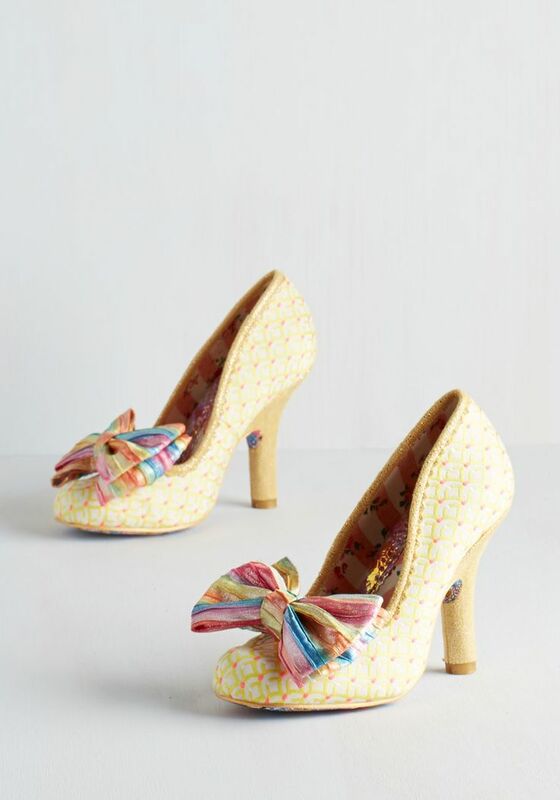 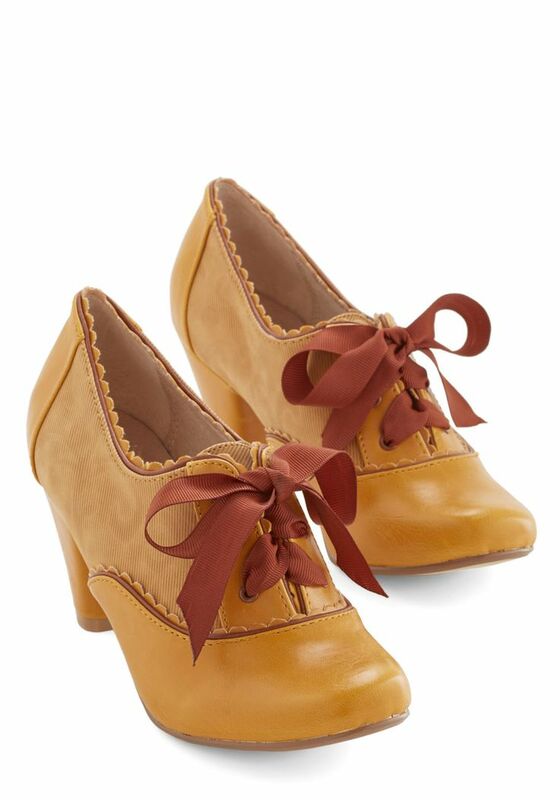 It's the first time that we realize that the perfect pair of shoes can make anything possible. 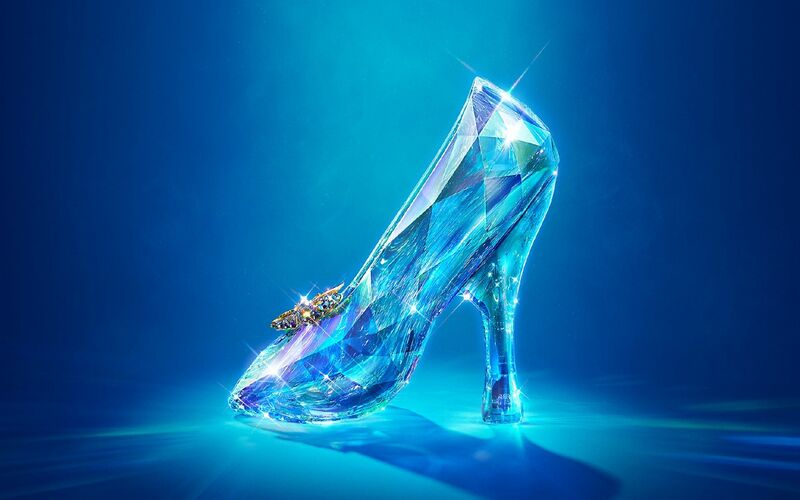 With the March 13th release of the new live action Cinderella movie (If you haven't seen it yet, go. 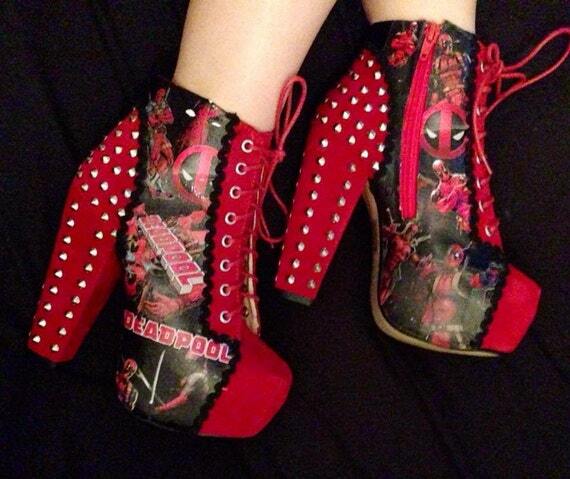 I am in LOVE with the fashion in the film.) 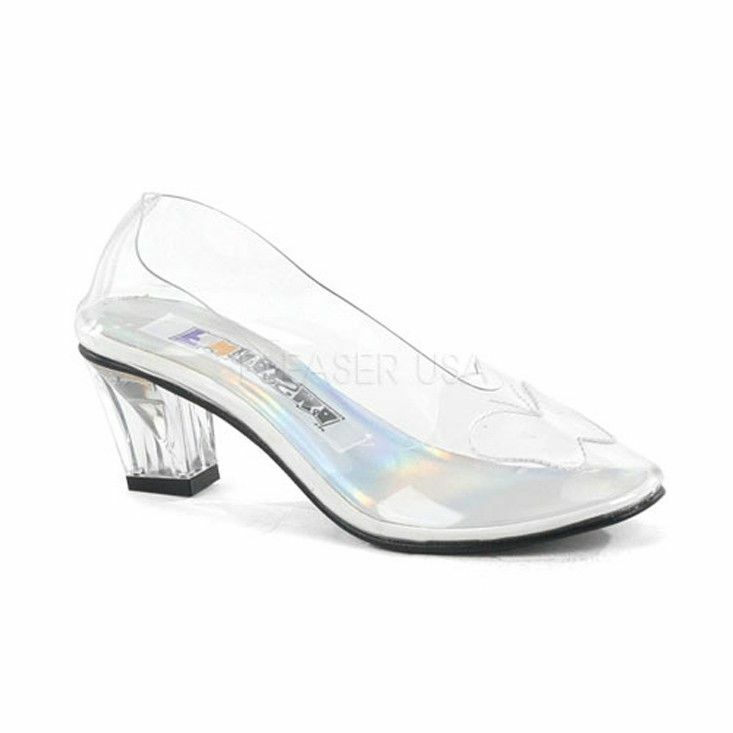 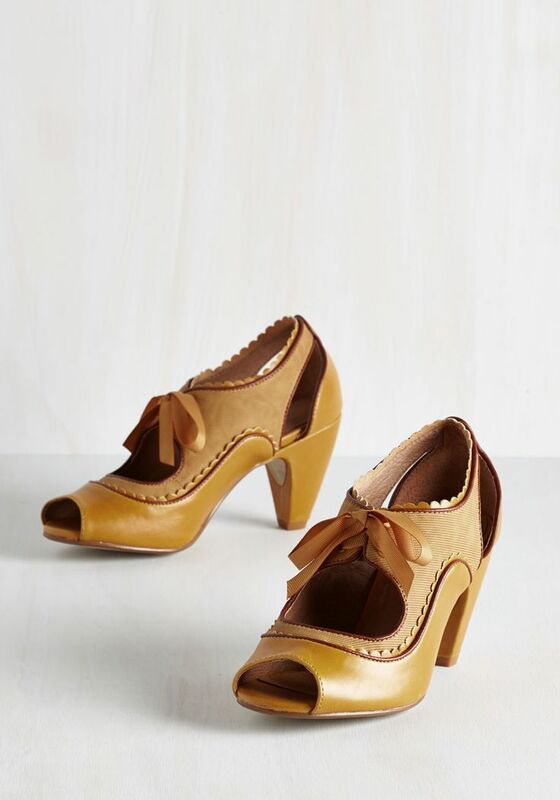 I figured that now would be a very appropriate time to have this iconic shoe be the focus of a post.